People from all around the world come to Sweden for different reasons. 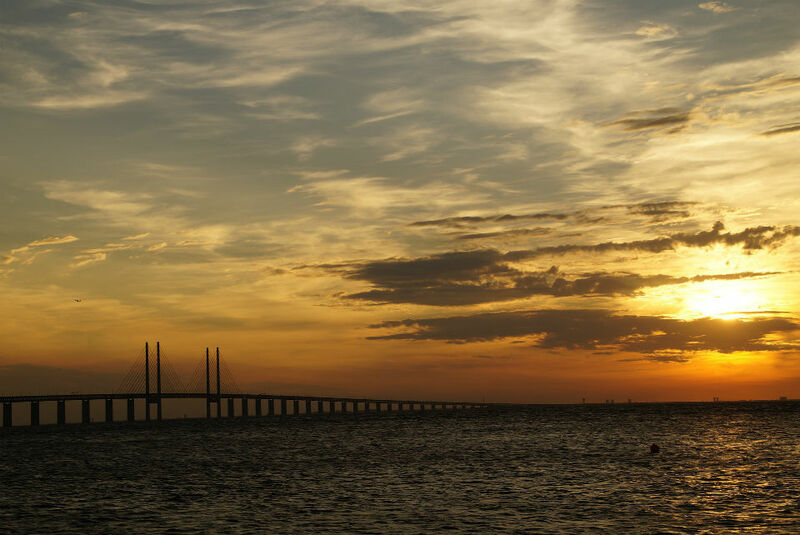 Your first step to make Sweden your home, is to apply for a visa or a residence permit. Note: you must apply for a visa or residence permit before you come to Sweden. Want to visit family and friends in Sweden? Or are you curious about Sweden and want to have a look? Well, then you should apply for a visa. You should apply for a residence permit if you want to work, study or stay in Sweden for more than three months.